Locus is the place to make your business happen. Our serviced office and co-shared workspace will provide a one-stop solution to all your flexible business needs. 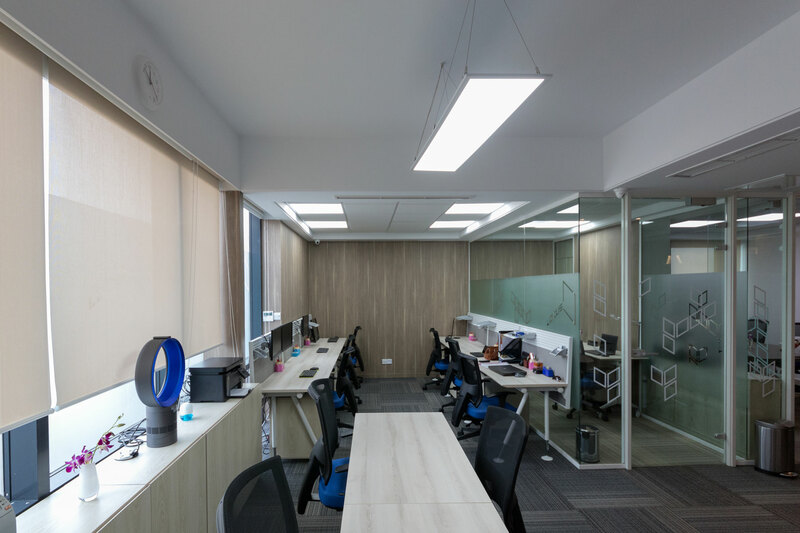 To begin with, greater opportunities will surround your business, with Locus being at Banani road 11, the heart of the new business location at Dhaka. 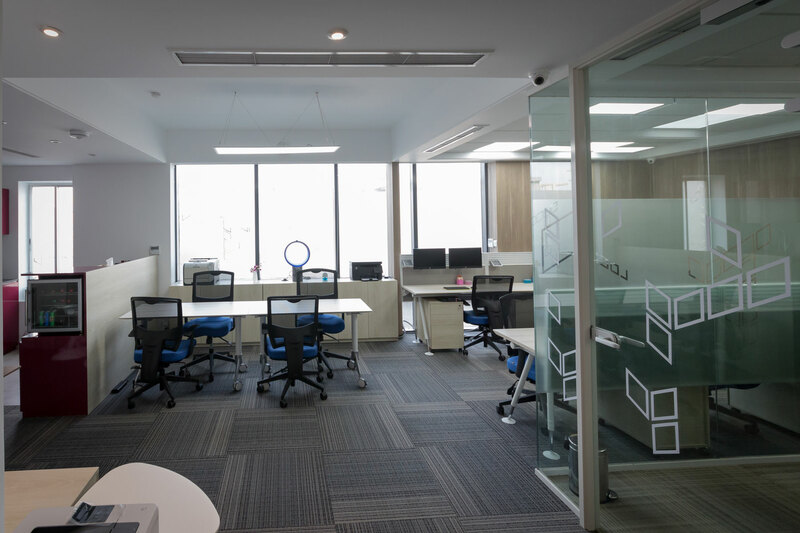 You will experience the comfort of our co-shared workspace, having 2,700 square feet of international standard, fully fitted flexible office space spanning two floors at your disposal. Moreover, you can rent our facility for an hour, day, week, month or years. Furthermore, you will always have your business needs fulfilled promptly at our fully furnished office. 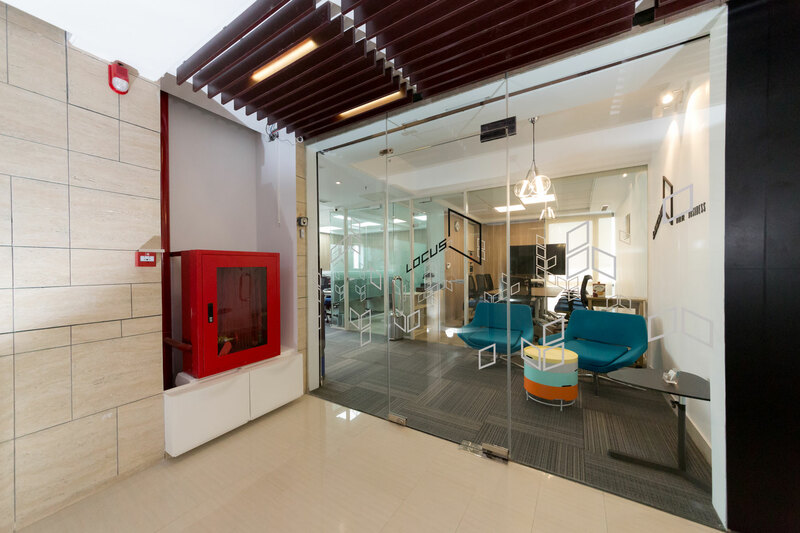 You can use our office space as a walk-in business centre or be a resident at our office. You can use our address as your office address if a virtual office is what you need. 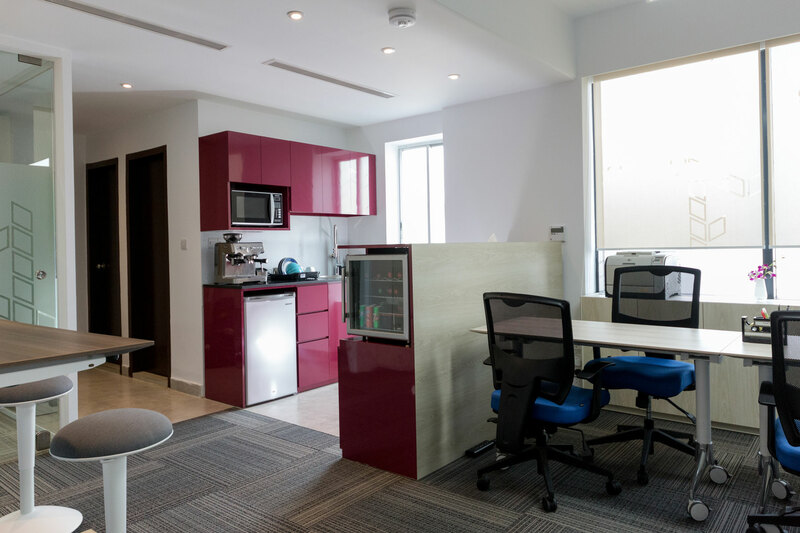 Locus offers top grade arrangements for co-shared workspace or shared office so that you find no problems working within an ideal workplace setting. Additionally, you will notice an increased workflow with the presence of a variety of skilled professionals. 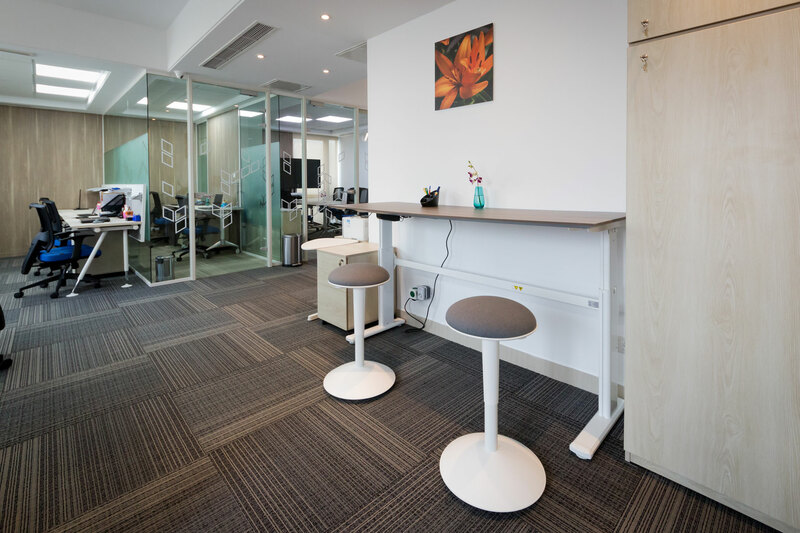 Therefore, we arranged our international standard flexible office space while keeping you in mind so that you can be productive and healthy at the same time. We have ergonomically designed tables, chairs and height adjustable tables all for you to use. When you need some time off from your busy work for your creativity to flow, you can use our garden balcony to relax and unwind with a cup of coffee. Locus is where business happens smoothly without any disruption. 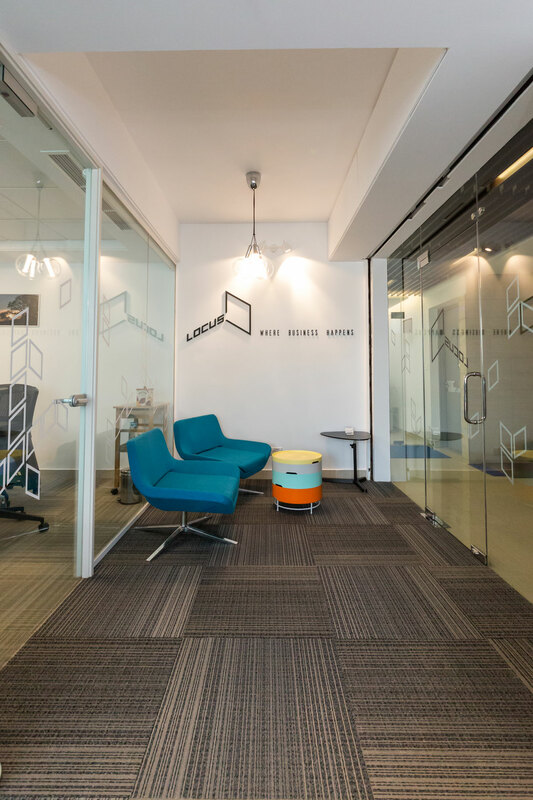 Most importantly, your business will be flowing smoothly at our premium serviced office whether you set up your business within a shared office, virtual office or shared workspace arrangement. • Building meets fire safety regulation and multi sensor detector for fire, heat etc.